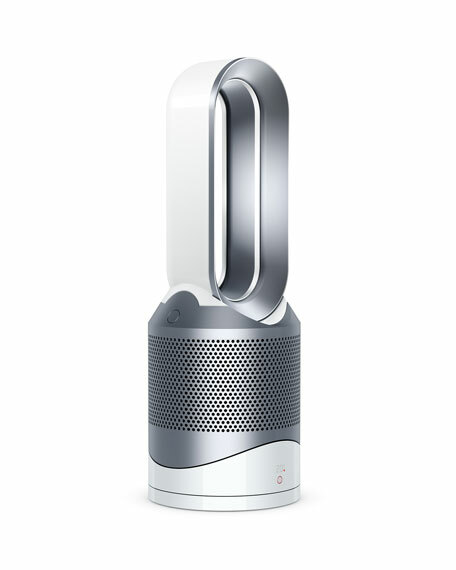 The Dyson Pure Hot+Cool Link automatically purifies to remove allergens, pollutants and gases from the air. HEPA filter removes 99.97% of allergens and pollutants as small as 0.3 microns including pollen, dust, mold spores, bacteria and pet dander. 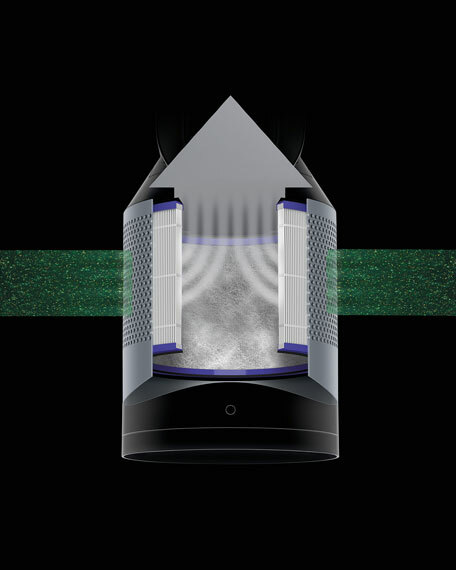 Second filter layer with active carbon captures household odors and volatile organic compounds such as paint fumes. Certified Asthma & Allergy Friendly and awarded the Parent Tested Parent Approved seal. 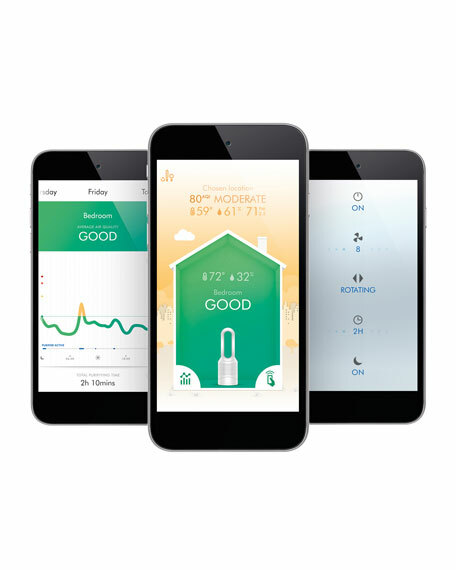 Dyson Link app provides real-time air quality reports and allows you to remotely control your machine from your smartphone - standard data and messaging rates may apply. 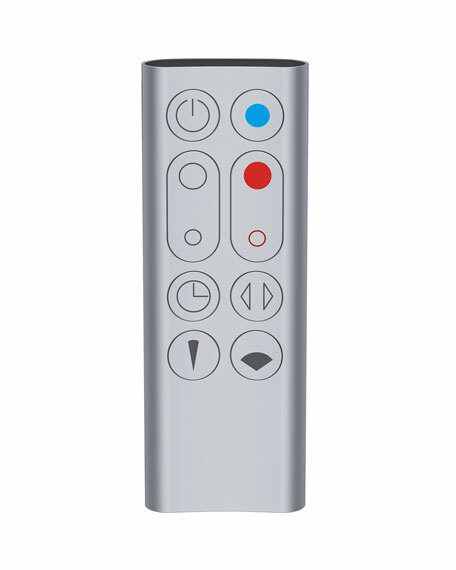 Machine includes auto mode, sleep timer, nighttime mode and is easy to clean. With no fast spinning blades, it's safe for little fingers or paws. 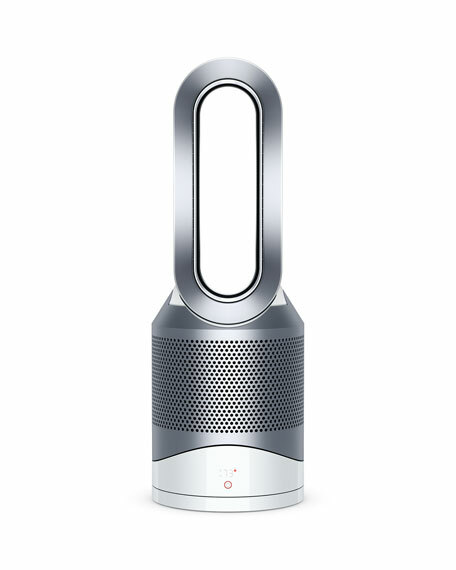 With no awkward safety grilles or blades, Dyson purifiers are quick and easy to clean with the swipe of a cloth. For in-store inquiries, use sku #2486802.